Digilog Systems is manufacturer of GPS vehicle tracking system for fleet management, protecting the vehicle and driver, and locating equipments. 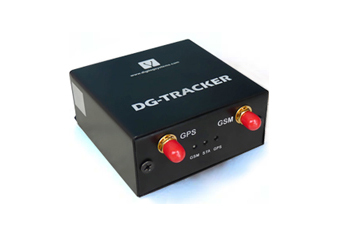 DG-Tracker is designed for tracking vehicle fleets or any battery operated assets. 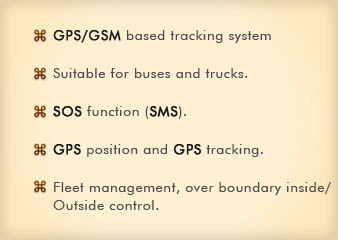 Today GPS Tracker fitted vehicles are common sights on the roads of developed countries. We provide very Low Cost GPS Vehicle Tracker to fulfill your needs. 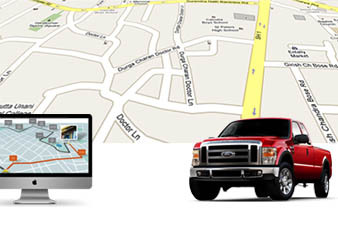 Our vehicle tracking system is completely web-based and you do not need to install any software for tracking.